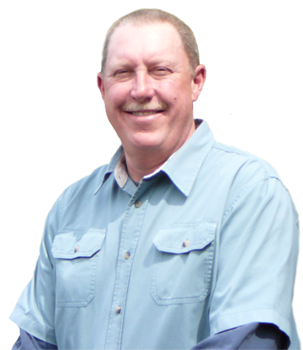 Home & Real Estate Inspections: Sequim, WA: I-Inspect, Inc.
Offering the best in residential home inspections, real estate inspections & property inspection services in the Sequim, WA area! 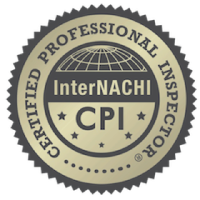 Hire I-Inspect Inc., a Licensed and Certified Home Inspector. Buying a home is one of the largest investments you will make in your life. 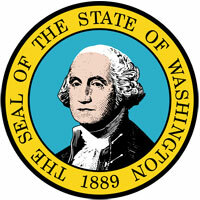 I will provide you with the information to make an educated decision about your home purchase. No home is perfect, not even new ones. All homes need maintenance, and when that maintenance is neglected it can result in additional repairs and escalating costs. A home should also be a Safe place. I will identify and report any unsafe conditions or practices that are not up to current safety standards. I-Inspect Inc., will provide you a detailed and through report of all the systems and components of the home and any conditions that may have a significant, adverse impact on the value of the property, or that poses a safety hazard to people. 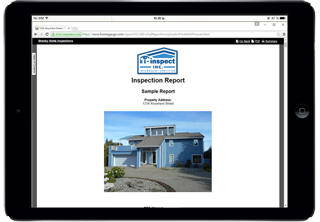 Our inspection reports are easy to read and comprehensive with lots of pictures to make things easy. Inspection reports are available the next day, and can be downloaded and saved for printing or forwarding via e-mail. A color hard copy is also available upon request. and the Internachi Code of Ethics! I-Inspect Inc., will act as a unbiased professional and discharge our duties with integrity and fidelity to you the client, not realtors, or homeowners, or anyone else. Whether you’re buying a million dollar home, a newly built home, a fixer upper, a modular/mobile home, or an rental property; protect your investment by having a Home Inspection performed by I-Inspect Inc., a Licensed and Certified Professional Home Inspection Company that will take the guess work out of the condition of your new home.